Today my boyfriend and I booked our trip to New York! From 7 till 17 octobre 2011 we will be in the Big Apple! Realy can’t wait! 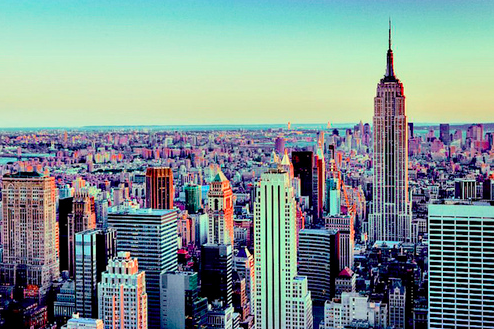 We will stay at a friends house in Manhattan and get to know the city in 10 days! !